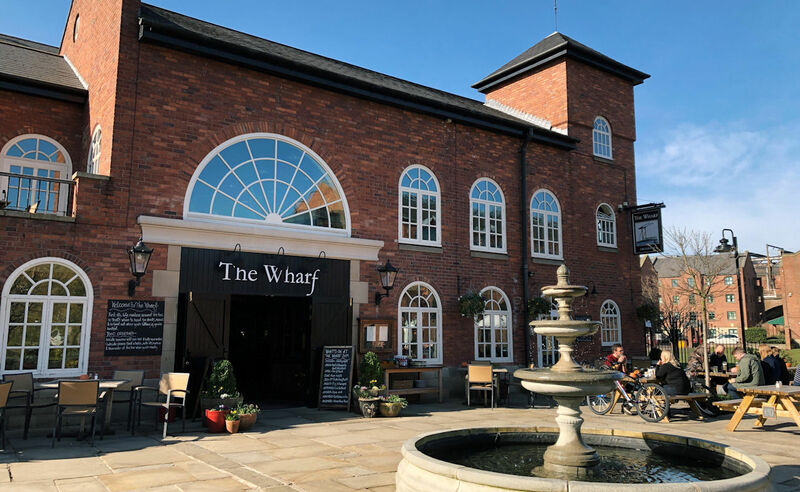 Although you'd be forgiven for thinking it dates back to the 1820s, the time of the historic warehouses around it, The Wharf is actually a beautiful modern purpose-built pub which originally opened in 1998 and traded until 2005 as 'Jackson's Wharf', before Brunning & Price spectacularly re-opened it in July 2012. 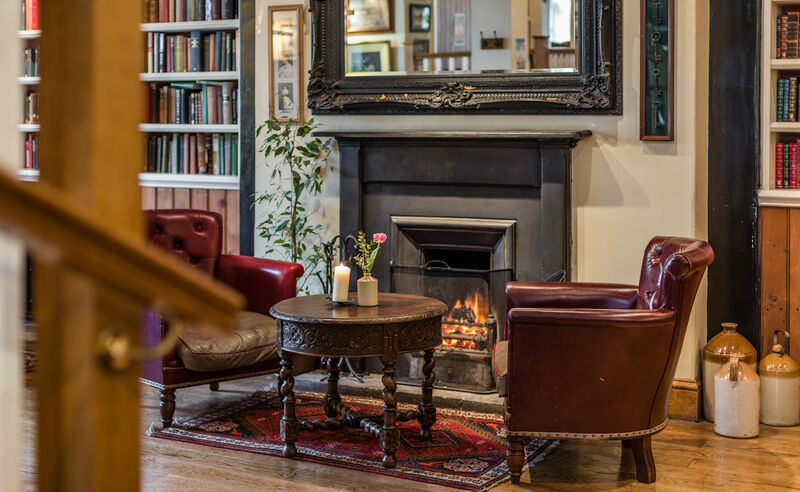 Although it is a large building, there are innumerable nooks and crannies so you can find cosy, intimate rooms and alcoves, or more buzzy, dynamic areas if you prefer. What you won’t find is television, loud music, gaming machines or pool tables. 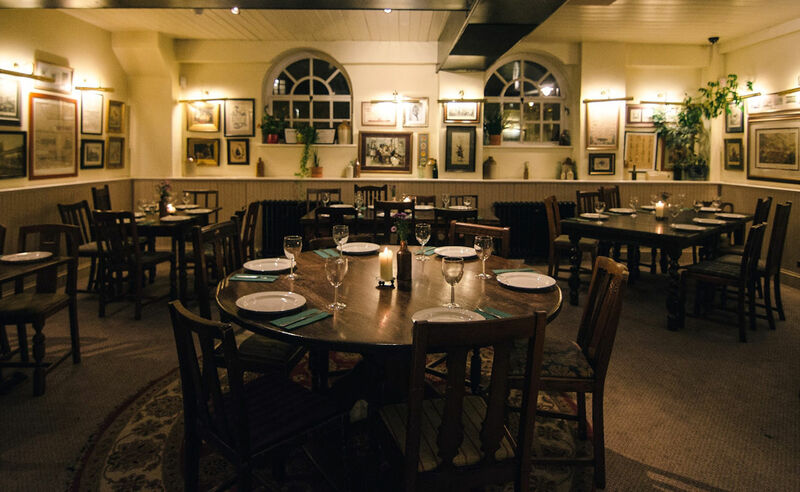 Upstairs at The Wharf you will find a quiet galleried restaurant with more hidden alcoves, and an outside dining balcony with panoramic views over the canal basin. 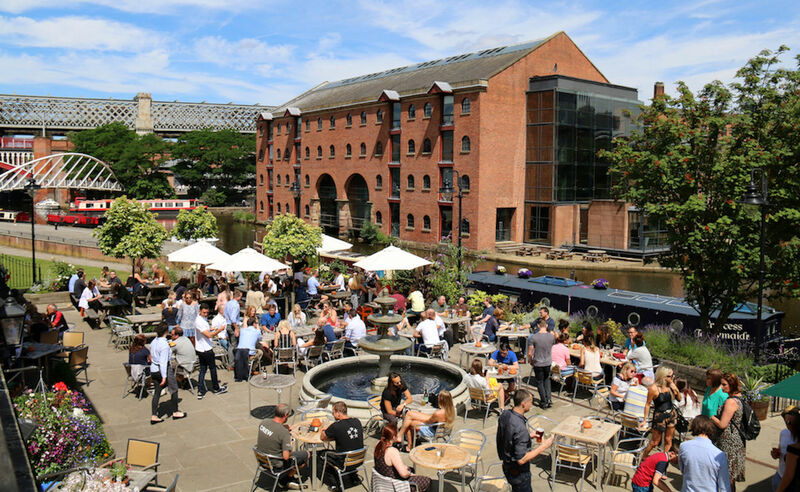 The large dining terrace outside has stunning views out over the Castlefield canal basin, which the the warmer months plays host to an outside bar and BBQ area. 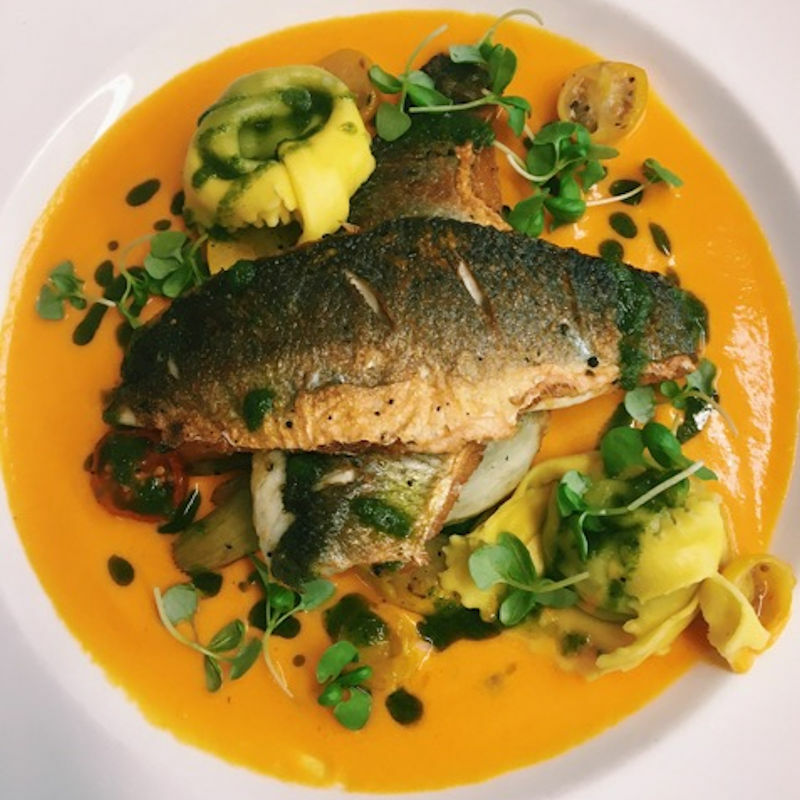 The menu has a spine of freshly prepared, classic British dishes, complemented by more exotic influences from other parts of the world - in other words, modern British cookery. The Wharf sits in the heart of Castlefield, a beautiful Conservation Area and Urban Heritage Park in Manchester city centre which boasts a rich industrial history. The Museum of Science & Industry is just across the footbridge and The Wharf is ideal for pre-theatre dining, with The Bridgewater Hall, Manchester Opera House and Palace Theatre all just a short walk away. The Lowry, Imperial War Museum North and both Manchester United and Lancashire County Cricket Club's Old Trafford stadiums are just a short walk, or canal boat ride, down the Bridgewater Canal. It started out as an idea for a low-key Meet the Distiller evening. 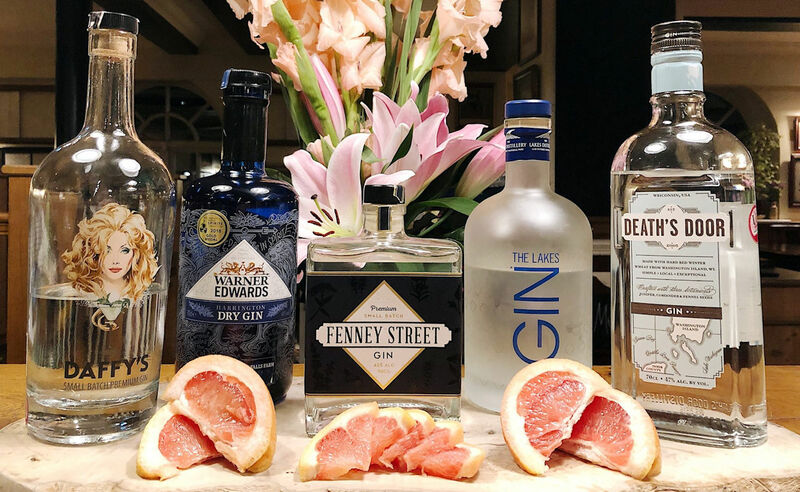 With over 60 gins behind the bar... they should have realised there was no way ‘low-key’ can sit alongside ‘Gin’ at the Wharf and now it’s become somewhat of an annual event. With new distillers to be confirmed the list already includes Warner Edwards, Death’s Door, Fenney Street, The Lakes and Daffy’s, to name but a few . Then with 75% of your G&T’s being the T, thoughts turned to their friends at Fever-Tree. Gin Sorted. Tonic sorted. On to the live music. 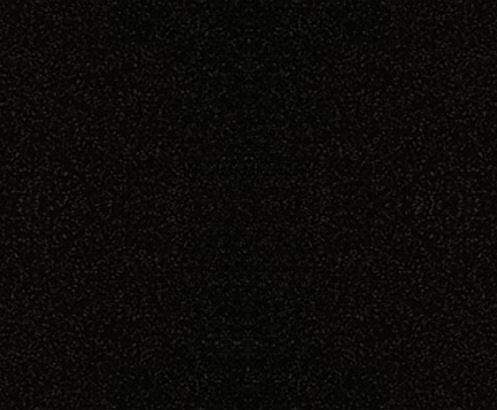 Starting at 7pm, you’re in for a real treat with artist Alx Green. It’ll be a relaxed evening, wander round, enjoy the samples, talk to people passionate about their products, and enjoy the music! 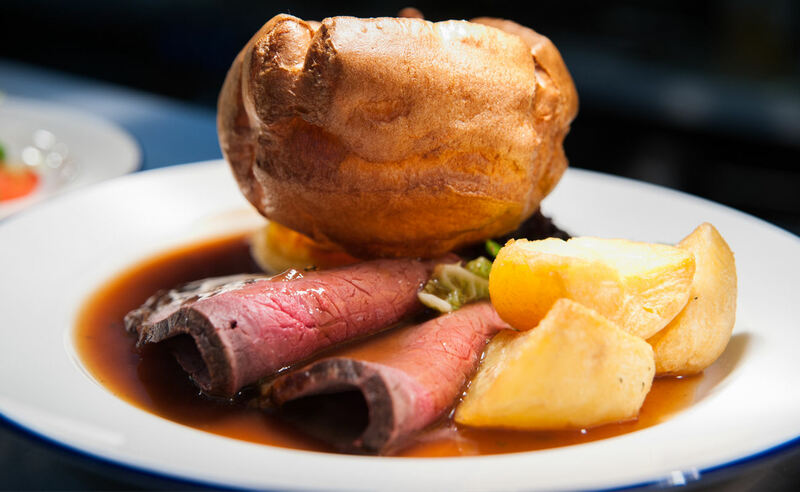 The Wharf are proud of the Sunday Roasts they have on offer. 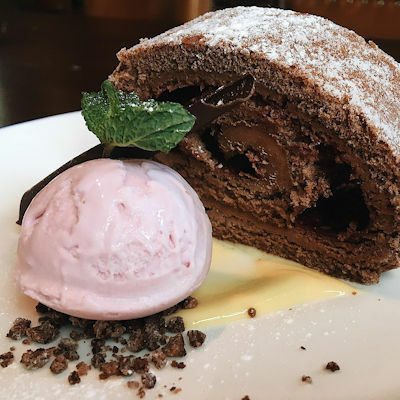 The menu changes daily but come Sunday, you'll be sure to find usual favourites (or something very similar) like Rare Roasted Topside of Beef with Yorkshire Pudding, Half a Roast Chicken, Roast Leg of Pork, Mixed Roast Beef and Roast Pork with all the trimmings and Braised Lamb Shoulder with Rosemary Gravy. 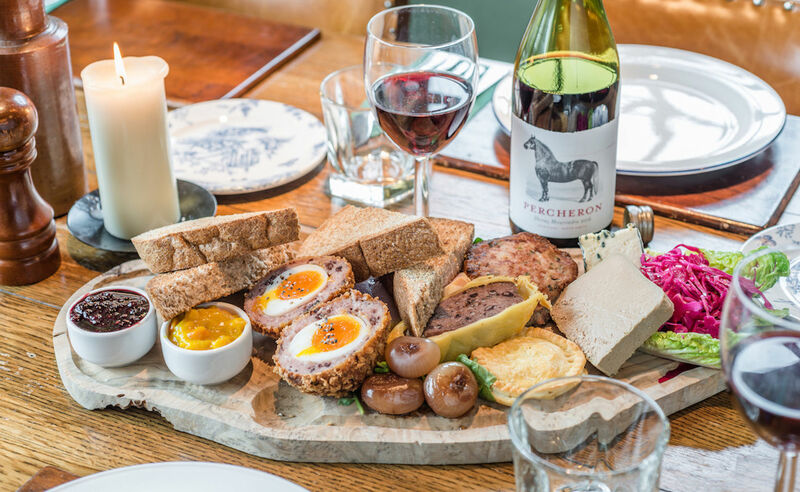 We would recommend everyone booking a table for Sunday’s at The Wharf because they get very busy!